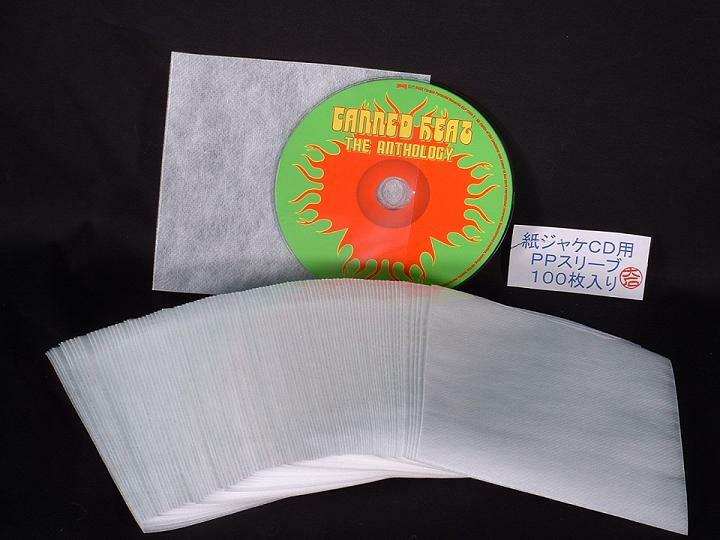 100 ($16.99) or 50 ($10.99) pieces of protective, inner sleeves, for disc only insertion. These are square, with 1-side white, 1-side clear. The white material is not paper, but more cloth like. Measures 125mm x 125mm. The opening slit has a slight lip, so you can easily insert your disc.